Full contact details can be found here. 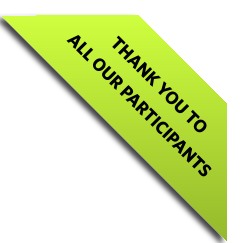 Find out more about both events here. Smarter Travel LIVE! 2016 logos are available in various sizes of JPG, Transparent PNG's and full print-ready EPS files.  Smarter Travel Awards 2016 logos are available in various sizes of JPG, Transparent PNG's and full print-ready EPS files. Right-click and save image as to save to your computer, then in Outlook, edit signatures and insert the image. 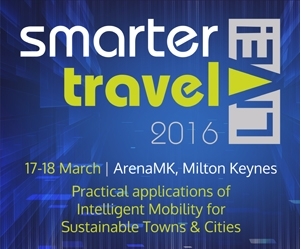 The image should link to www.smartertravellive.uk Alternatively, copy and paste the below into your email. These graphics can be downloaded as a zip file here.